Virtually all our projects – both digital orthoimagery and LiDAR – require control survey, which is established based on the requested specifications. Survey data is collected using only GNSS geodetic receivers set to a minimum of five second epochs for data collection. A minimum GNSS vector observation time of 30 minutes will be utilized. The general data collection minimum observation time will be determined by the vector length. 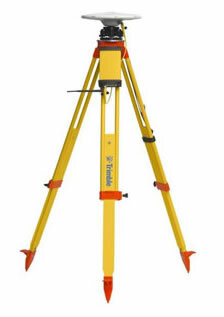 Digital images will be acquired with a software application like Theodolite that records GNSS coordinates and time automatically on all field images.